Lars Matzerath will take over the Sales Department of United Planet from the 1st of May 2018. He will be responsible for overall sales in his new role at the Freiburg-based software developer. Freiburg, the 25th of April 2018. “We’re excited that we were able to appoint such an experienced Head of Sales as Lars Matzerath. All of our sales levels will benefit from his knowledge of the industry and from his experience in selling complex software products,” explains Katrin Beuthner, Managing Director at United Planet. 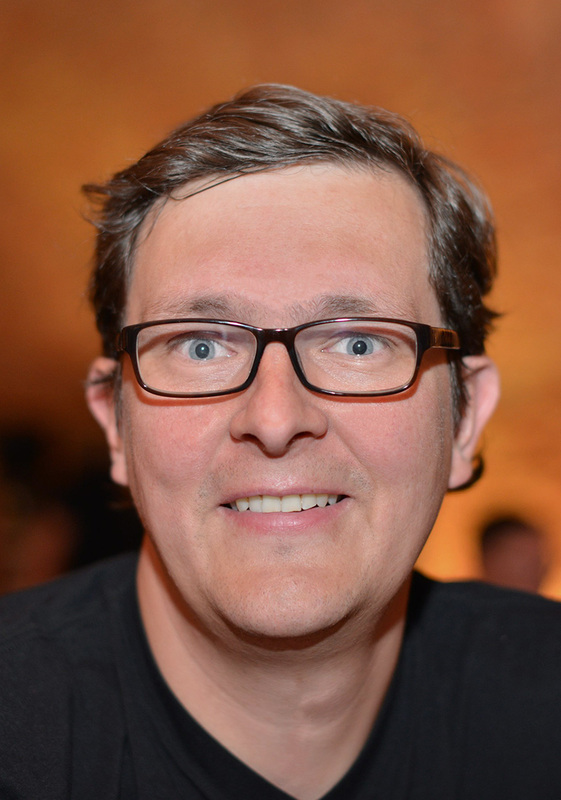 Lars Matzerath is switching from the Tübingen-based CRM and PPM experts, itdesign, in the Breisgau region. At United Planet, he will report directly to the management and is therefore responsible for both Direct and Partner Sales. After his leading roles at the Sellbytel Group (in Sales for Intel, CA Technologies and Microsoft, among others), Netviewer and finally itdesign, Lars Matzerath possesses a wealth of knowledge of the industry. “What appeals to me about working at United Planet is the opportunity to assume more strategic responsibility again. Additionally, the concept behind Intrexx convinced me straightaway – I see a great deal of potential there,” commented Matzerath on the switch to his new employer. Intrexx is a graphical development environment for web-based business applications and portals. The low-code development platform reduces manual programming to a minimum. The use cases are diverse: From the intranet, via B2B portals, through to a comprehensive digital workplace. This brings together all important information and digital processes on one platform. In doing so, it enables users to work from wherever they are. This is also beneficial for the father of three, Matzerath, who will partly work from Tübingen.